Direct wood fired Hot Gas Generator. 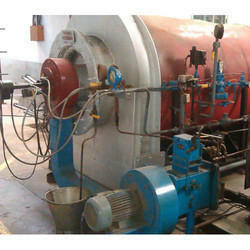 We do the engineering, and detailing of Hot Gas generator system. 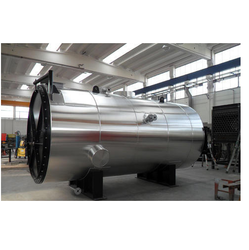 We provide design and supply of drawings of combustion chamber which are used for dryer, grinding mill, or any other requirement of hot air for your system. CBL Combustion Systems Pvt. Ltd.